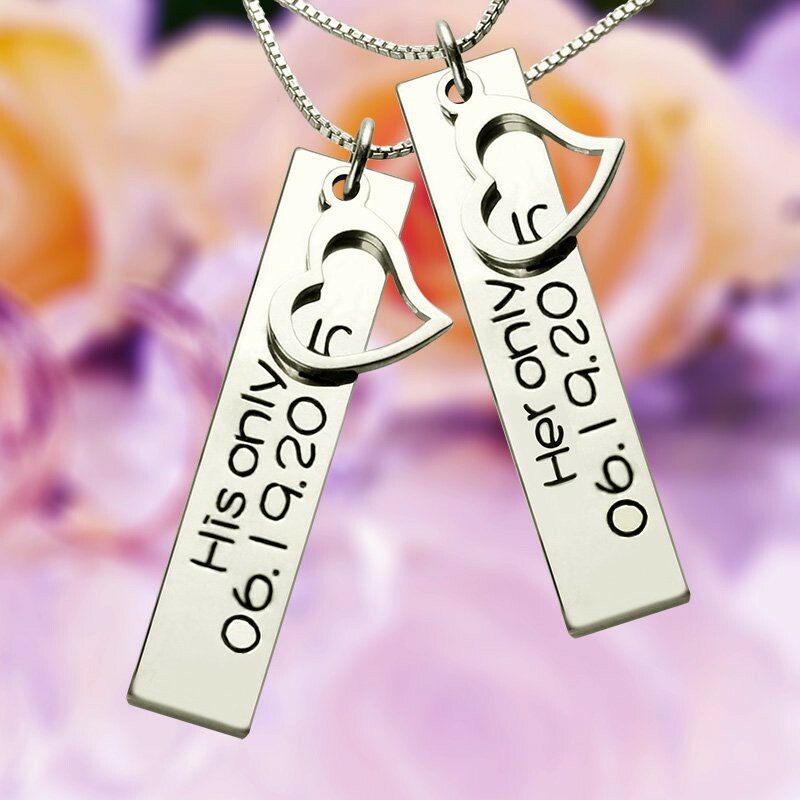 Style: Name Necklace/Love Necklace Pendant Size: 4cm*0.7cm(1.6"x0.27") Hook: Single Hook Chain type: Box Chian Material: 925 Silver Style: Name Necklace/Love Necklace Pendant Size: 4cm*0.7cm(1.6"x0.27") Hook: Single Hook Chain type: Box Chian Material: 925 Silver Personalized Couples Bar Necklace with Name & Date Silver - Name bar necklace are one of the hottest jewelry trends this year! 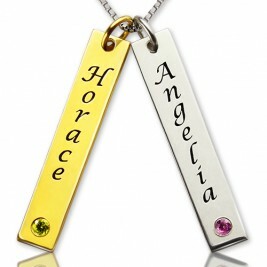 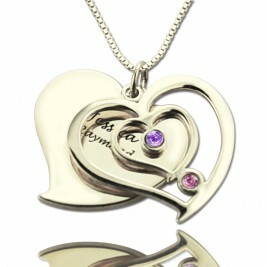 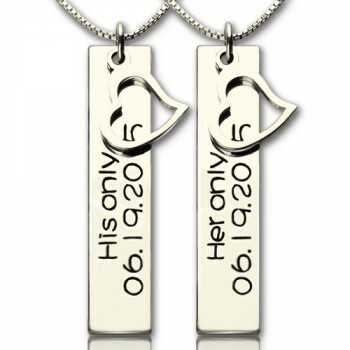 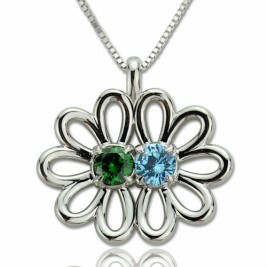 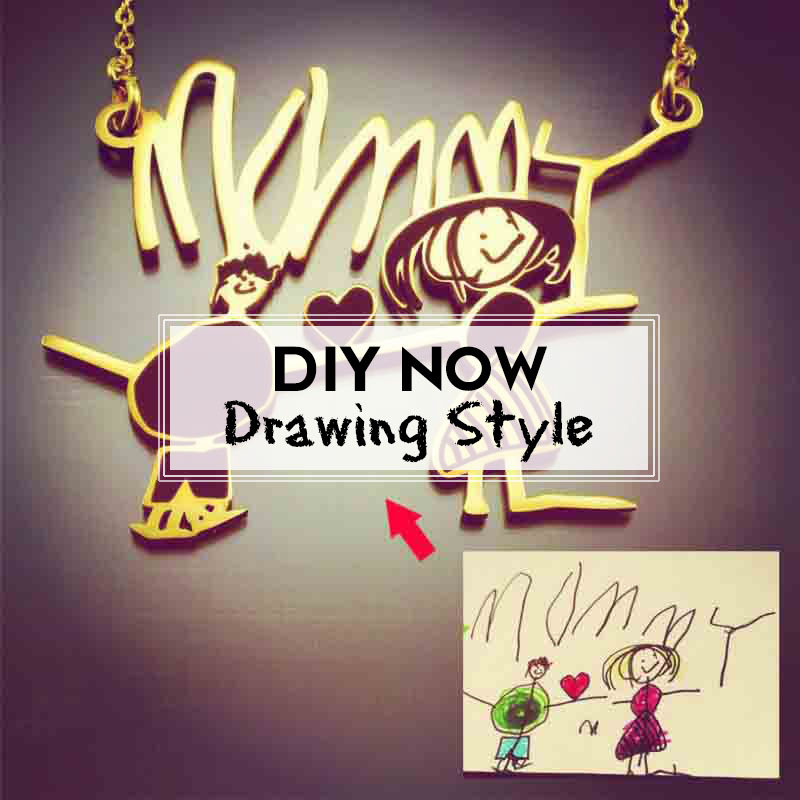 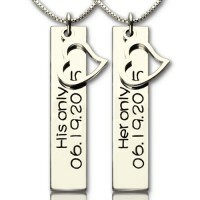 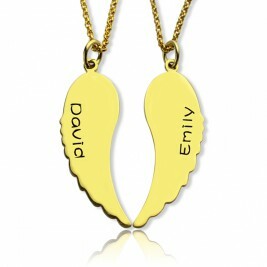 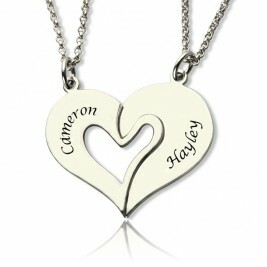 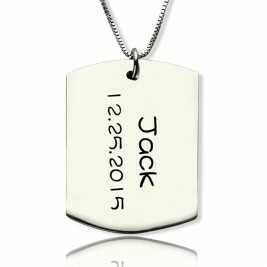 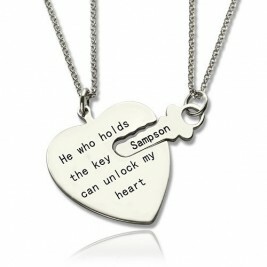 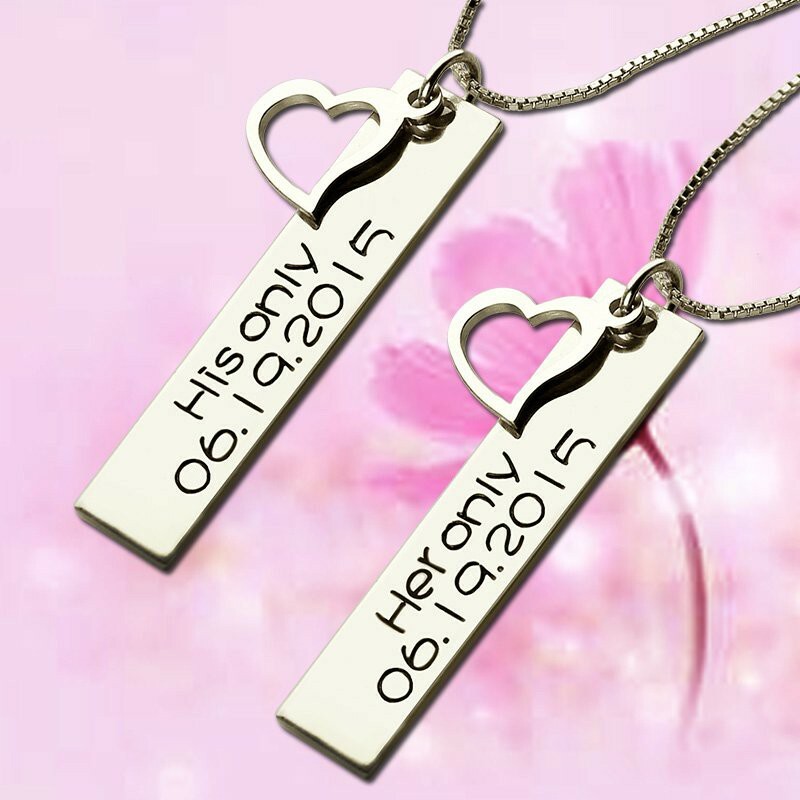 Also couple's necklace is a perfect expression of your special bond. 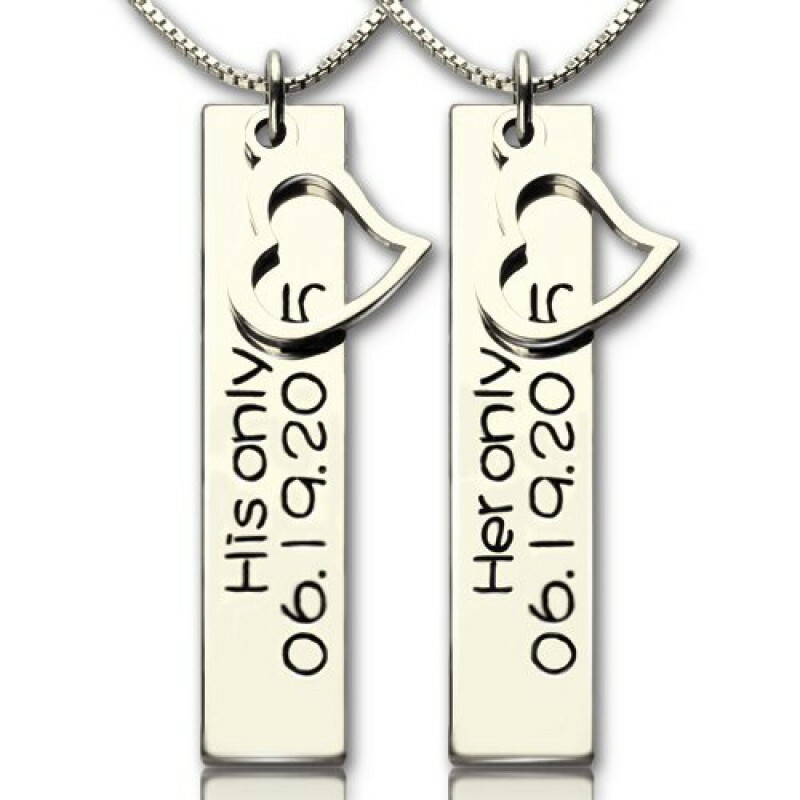 Our new p ersonalized couples vertical bar necklace will make you part of the trend and make your love to be forever. 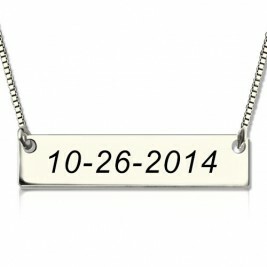 Necklace is just as the picture shows...and my daughter loved it! 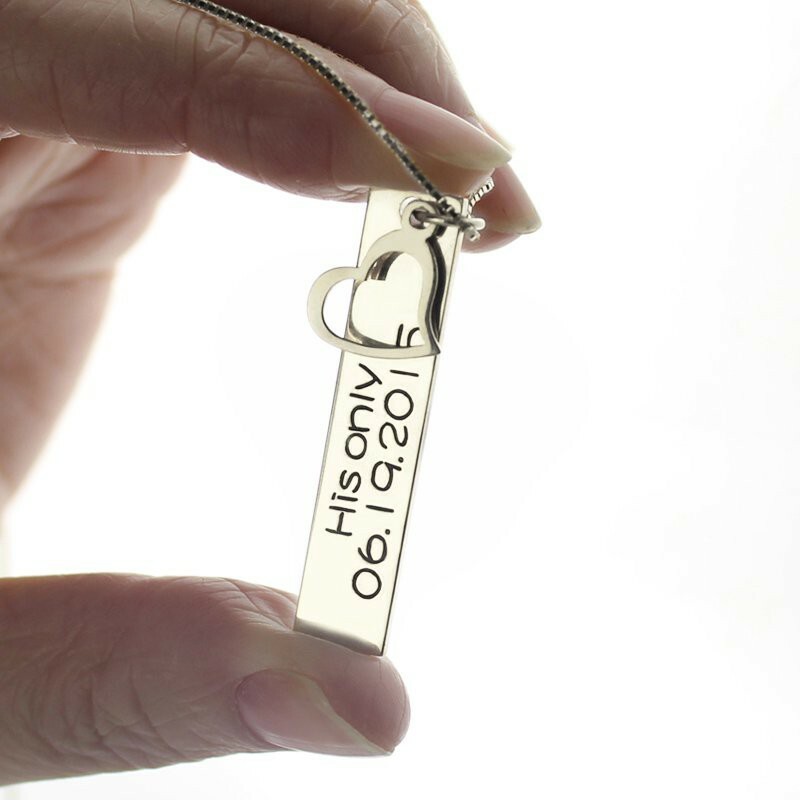 It's a nice length and not heavy for a child.